Would you like to pursue a career in eBusiness? The QQI level 5 certificate in eBusiness could be your chance to upskill or provide a stepping stone to a new career. Combined with the traditional subjects of bookkeeping, word processing and spreadsheets you will cover modules in eBusiness and Web Design. Career paths include working in local businesses or studying for further qualifications in areas such as web design, accountancy, digital marketing and administration. Increase your options with an Administration course. 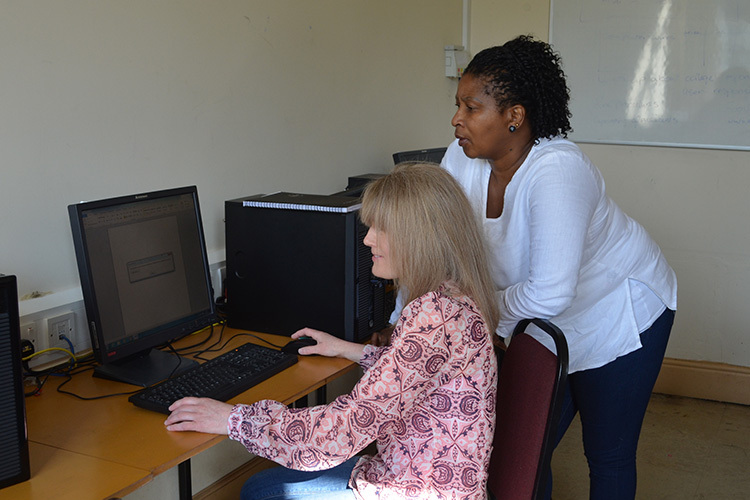 Students from this course will leave with a range of skills sought by employers – including payroll and bookkeeping, word processing and spreadsheets. We have links with local employers and we are often asked to recommend people who would be suitable candidates for an interview. In addition to employment, students have gone on to study at third level or for professional qualifications in areas such as accountancy, payroll, legal studies and administration management.